Let’s be honest: you need to get away. Unfortunately, travelling can be a costly habit to have. The good news? There are so many ways to save your pennies! While it’s true that jetting off and seeing the world can be expensive, using cost-cutting tactics can dramatically reduce the overall price of your trip. 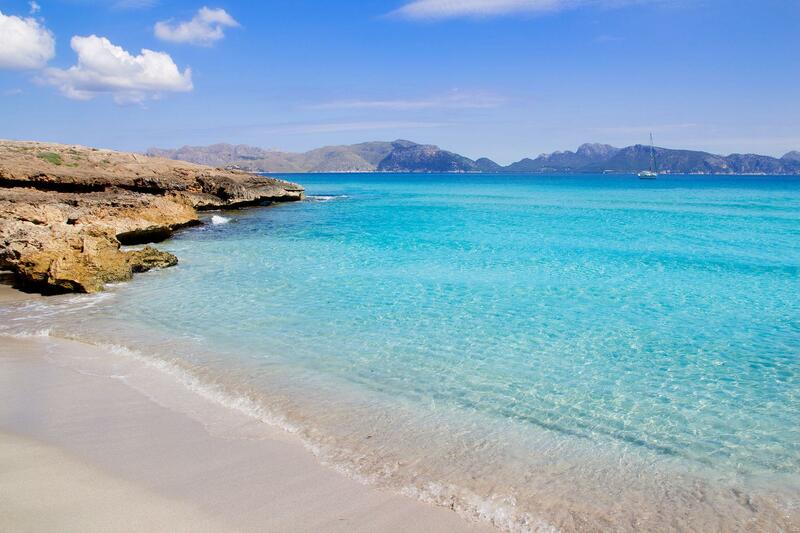 Is Mallorca on your travel wish list? If isn’t…. you may want to reconsider. This island, located in the Mediterranean Sea, is a travel hot spot for tourists. With breathtaking scenery, beaches, cathedrals and more, you won’t run out of exciting things to see and do. 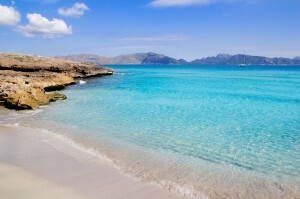 Are you ready to save money on your Mallorca trip? These easy ways to do just that will make this unforgettable destination possible for any budget. The price of your hotel is one of the easiest ways to keep more money in your bank account. It’s all about being savvy and doing a little research. There are countless hotel and resort options in Mallorca…. so choose wisely. An idea? You may want to look online and read traveller reviews. That can help you book a cheap hotel in Mallorca that won’t skimp on quality. You may also want to keep an eye out for any extra discounts that are available through social media outlets. Yes, some places now give extra discounts to travellers that follow or like certain pages! Do your research, find great deals, and book in advance. It is the best way to reduce the price of your hotel. Mallorca is known for hosting travellers from all over the world. Most often, they see tourists from Germany, Ireland, the United Kingdom, and other parts of Europe. Wherever you’re coming from – consider the best time of year to travel. Certain seasons are busier than others. For instance, since the temperatures are nice and warm during our winter months, many travellers love to spend their Christmas holidays lapping up the sunshine. That’s great…. but not when you’re on a budget. To save even more money on your trip, travel during off-peak times. While the temperatures are beautiful throughout the year, the summer months tend to be quite hot and dry. That means you can save a little bit of cash simply because the weather is hotter. Bring along your sunscreen, stay hydrated, and have fun! One travel expense that can catch you off guard? Your cell phone and Internet bill. Most of us have our phones on us at all times. Unfortunately, when you are abroad, that can cause you to experience roaming fees, long distance charges, Internet costs, and more. It’s okay – there are ways that you can save. Try using Skype to call home rather than make an actual phone call. You will also want to speak to your phone company before you hit the airport. A package deal can save you from huge roaming charges, sky-high Internet bills, and texting fees. Mallorca also has free Wi-Fi in many cafes and hotels. Be aware and make the most of those areas! Living in the lap of luxury is possible on any budget. It just takes a little more effort to save! With these tips to help you along, you will be able to reduce the cost of your next trip to Mallorca.